Do you experience tinnitus or hyperacruiss? This is the private clinic of Dr. Hashir Aazh BSc, MSc, PhD. 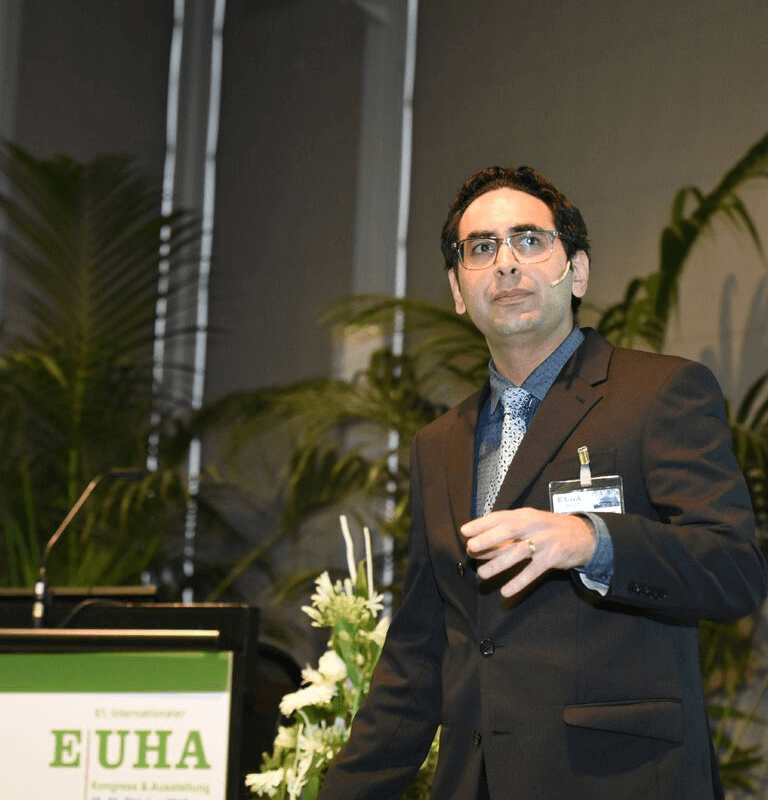 Hashir is an academic and clinical expert in the field of rehabilitative therapies for tinnitus, hyperacusis and misophonia for children and adults in the UK. A recent study that assessed patient’s views about the effectiveness of therapy for management of tinnitus, hyperacusis and misophonia showed that 85% of patients ranked their treatment as very effective (click here for details). In addition, a significant number of parents have been delighted with the improvements their children make during therapy at Tinnitus & Hyperacusis Therapy Specialist Clinics. The focus of the therapy is to help patients to regain their confidence in leading their normal life without depending on any equipment or medication. Gain more confidence and become less troubled by your tinnitus, hyperacusis or misophonia. Have a clearer knowledge of tinnitus, hyperacusis or misophonia and why you have developed it. Think about your tinnitus less often. Be able to hear and communicate better in everyday life. Cope better in environments that you previously struggled with due to certain noises. Understand when and how to protect your ears. Be more empowered and able to cope by yourself. It is a common concern in individuals with tinnitus that if their hearing worsens for any reason it may lead to an increase in the loudness of their tinnitus to a level that they would not be able to cope with. In collaboration with Professor Richard Salvi who is the director of University at Buffalo’s Centre for Hearing and Deafness in United States, Dr. Hashir Aazh explored the relationship between hearing loss and tinnitus loudness in over 400 patients. This study has been published in the Journal of the American Academy of Audiology. See the video for details of the study and its results.